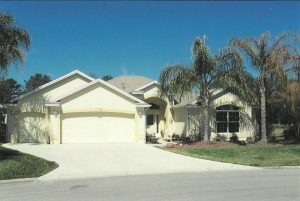 - Black Tie Real Estate & Investments, Inc.
Herb and Cathy’s home. I helped them build this very unique custom home. It’s a wow home!